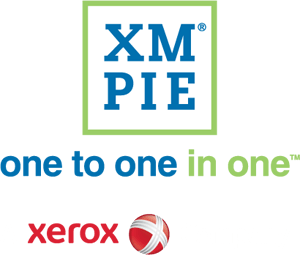 XMPie Circle technology recognized by Printing Industries of America for the enhanced power of its automation platform. As a follow up to last week’s announcement, XMPie is happy to provide further information about its Circle PersonalEffect Edition software which has received the Printing Industries of America (PIA) 2018 InterTechTM Technology Award for helping print businesses to transform into omnichannel communication providers. The awards recognize technologies that are at the core of continued print industry advancement and evolution.  Circle was first launched in 2013, and since then three major versions have been released, the most recent being Circle PersonalEffect Edition in 2017. 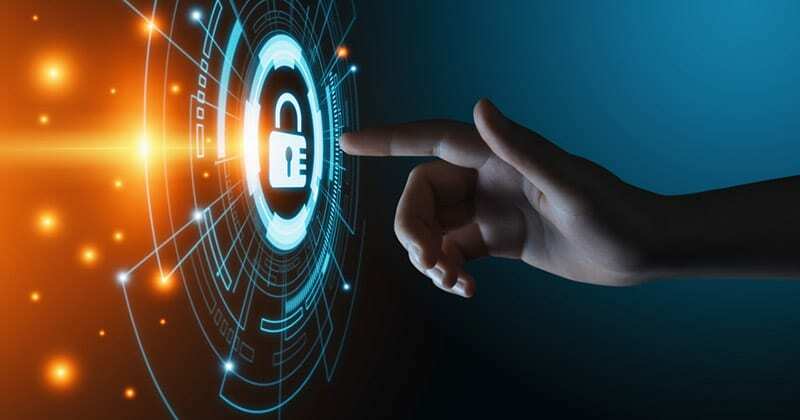 Circle is the only omnichannel communications solution on the market that brings together individualized content, and a marketing automation workflow. Circle is a full-featured marketing automation tool for managing personalized omnichannel content and campaigns with a single integrated view of the customer. 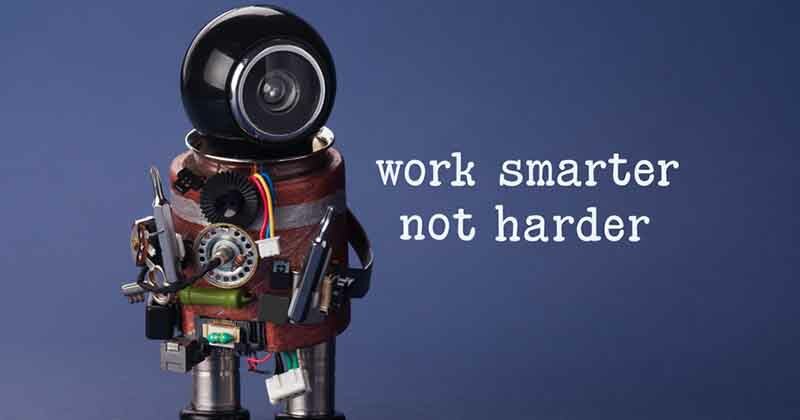 Because all the touchpoints, both print and digital, can be automated across the entire campaign, the projects can generate revenue long after they have been set up. 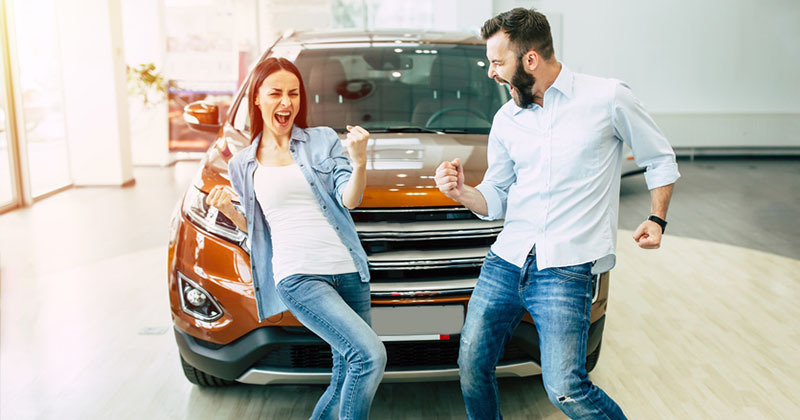 And because the same logic and data are shared across all the touchpoints and can be driven by specific conditions, consumers see consistent messages and content across all media. 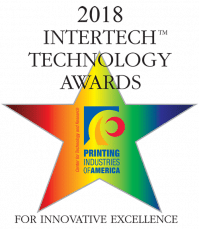 The award will be received by XMPie at the 2018 InterTech Technology Awards Gala on Sept. 30 in Chicago, during the PRINT 18 trade show where Circle will be demonstrated in the Xerox Booth No. 1621.